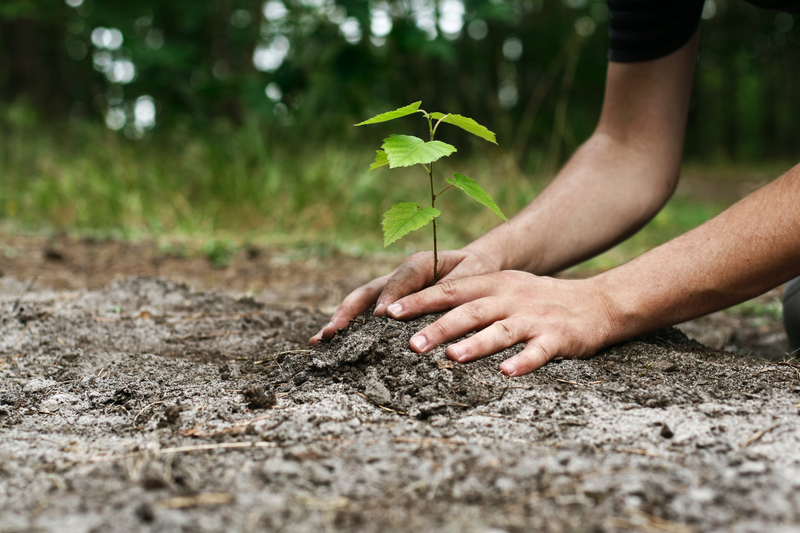 TREE planting groups have until August 15 to apply for Federal Government funding as part of a program to plant millions of trees across Australia by 2020. Hasluck MRH Ken Wyatt urged local communities with a focus on land care to get involved with the 20 Million Trees Program. “Up to $6 million is now available for grants between $20,000 and $100,000 for tree planting projects that will put back threatened bushland and support threatened species,” he said. The past two rounds of the program have resulted in the planting of more than three million trees, with more contracted for planting.